After Nuheara’s success with the original IQbuds™, Quantum Networks exclusively handles the sales and marketing of the IQbuds™ BOOST on Amazon. NEW YORK, NY, August 17, 2018 /24-7PressRelease/ — Innovative audio wearables company Nuheara and online retailer Quantum Networks announce the launch of IQbuds™ BOOST on Amazon. IQbuds™ BOOST are wireless hearing buds that enable you to personalize your hearing, giving you the control to hear what you want to hear in the world around you. Launched at CES in 2017, Nuheara introduced a new type of hearing bud called IQbuds™ to the market and went on to win multiple innovation awards at both CES 2017 and IFA 2017. It’s no surprise that the original IQbuds™ are now considered to be a leader in the hearables sector. Nuheara’s new generation of hearing buds, IQbuds™ BOOST, will be exclusively sold on the Amazon platform by Quantum Networks who will provide one-on-one brand management and reporting at every stage of the process. To yield high search results, increase conversion and reach the optimal consumer market, Quantum Networks’ dedicated team of experts will use best practices to enrich the listing with high resolution images/video and Enhanced Brand Content. Using Amazon Marketing Services, Quantum will apply targeted sponsored advertising campaigns, custom tailored to the IQbuds™ BOOST vision. “Nuheara is pleased to be partnering with Quantum Networks to market IQbuds™ BOOST on the Amazon platform. Given the rapidly changing well-being product landscape and the consumerization of hearing health, it’s important for IQbuds™ BOOST to be on Amazon,” said David Cannington, Cofounder and EVP of Nuheara. Originating in Australia, Nuheara was created in order to help people and improve their quality of life. 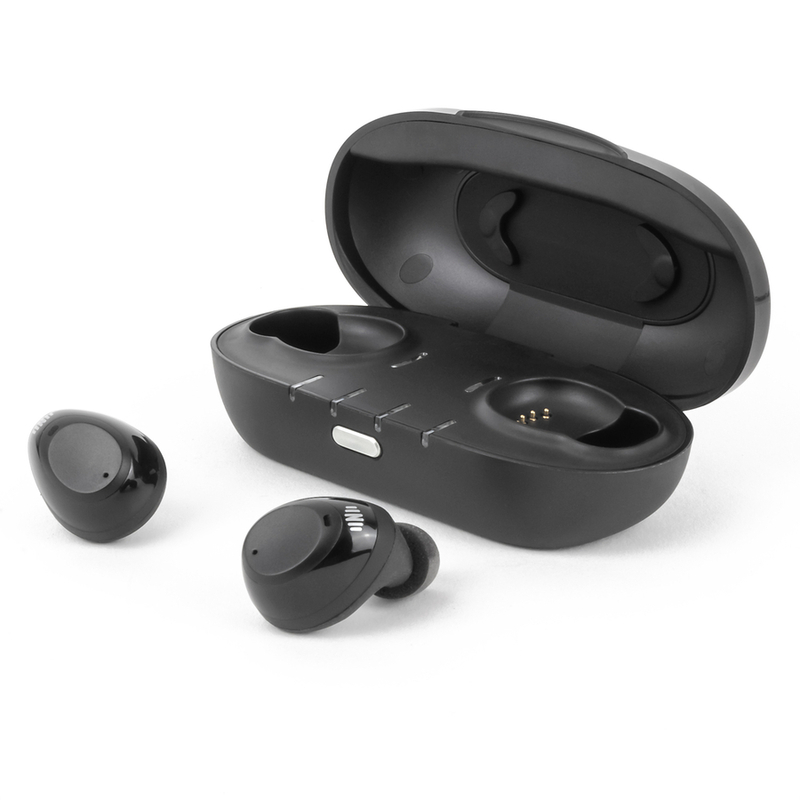 With the launch of their revolutionary IQbuds™, Nuheara has developed proprietary and multi-functional intelligent hearing technology that augments a person’s hearing and facilitates cable free connection to smart devices. Nuheara’s mission is to create game changing hearing devices that amplify and enrich people’s lives. Quantum Networks is a New York City-based online retailer and digital marketing agency representing over 200 brands on the world’s largest online marketplaces. An e-commerce authority with 10 years of the most cutting-edge expertise, Quantum Networks has cultivated a core mastery of Amazon, where it is also a Top 200 seller. Providing one-on-one brand management and a clear preservation of brand identity, Quantum Networks executes full front- and back-end optimization of brands’ online presence. As an e-tailer, Quantum Networks is revolutionizing a premium shopping experience with its solution-based Blucoil bundles, adding value for brands and customers alike.